Milind Pradhan, PE, Ramboll’s Compliance Strategy and Transaction leader for the Americas, has more than 25 years of experience assisting clients with a wide variety of environmental, health, and safety issues. His technical and strategic assistance to a diverse global industrial client base has included environmental site assessments and environmental due diligence reviews, EHS regulatory compliance and management system audits, EHS risk assessments, permitting assistance, site investigations, and feasibility studies. 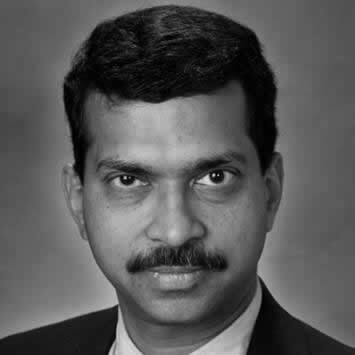 Mr. Pradhan has directed and participated in numerous global EHS auditing and management system programs including their development and implementation. He has provided PMI assistance through post-merger EHS compliance audits, EHS management system evaluations, program development, compliance improvements, and integration support. He is a Certified Professional (CP) under Ohio’s Voluntary Action Program (VAP) for investigating and remediating potentially contaminated sites and has helped several clients obtain No Further Action /Covenant Not to Sue under the program.